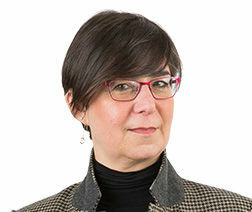 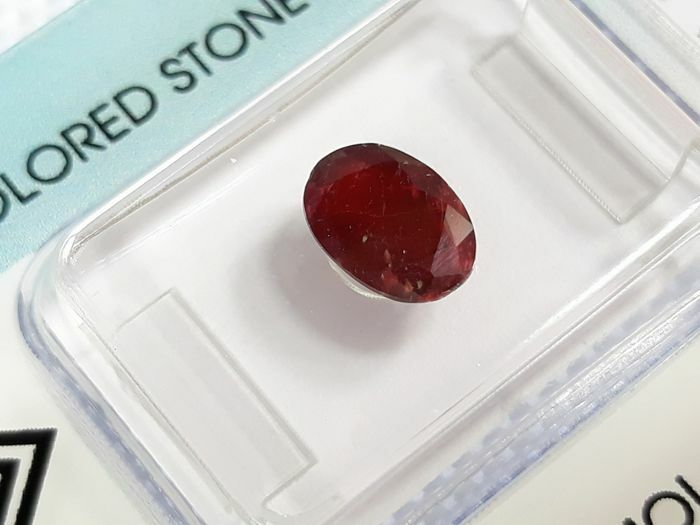 Please note: this is a no reserve auction. 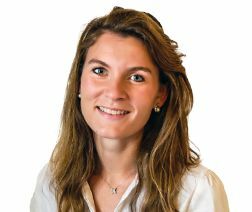 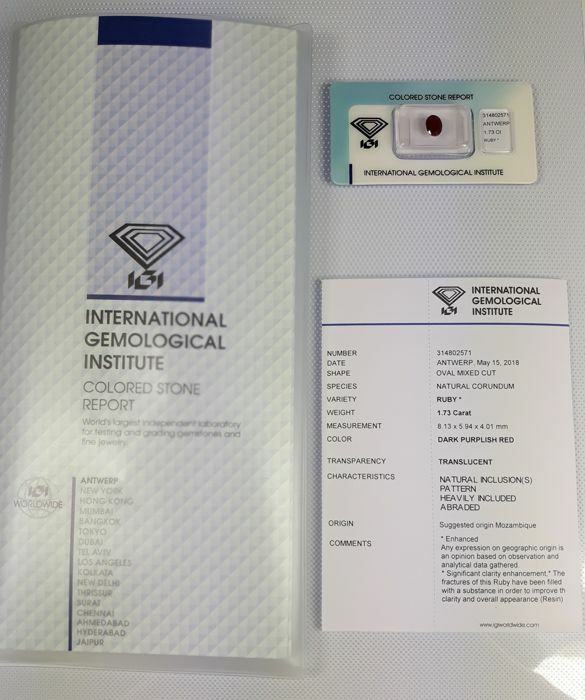 Any expresion on geographic origin is an option based on observation and analytical data gathered. 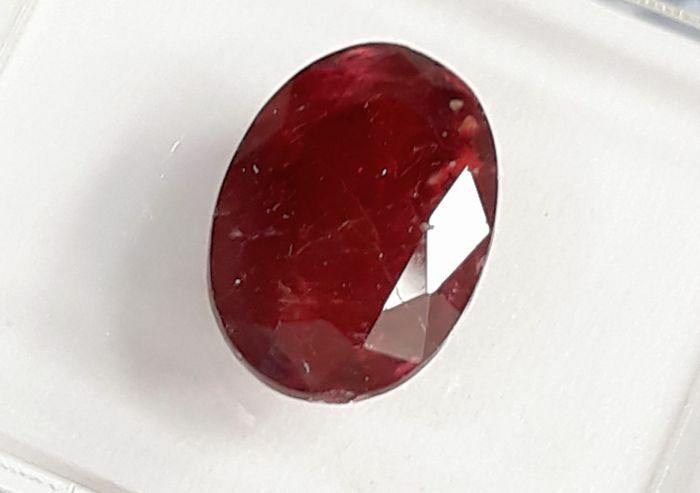 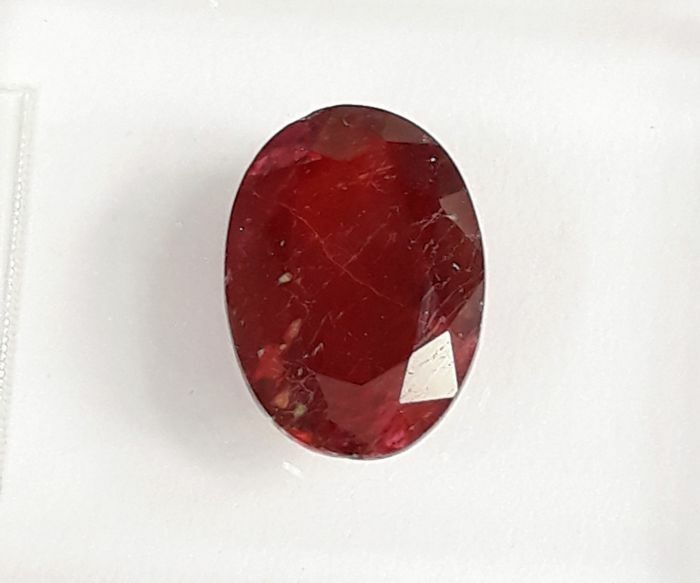 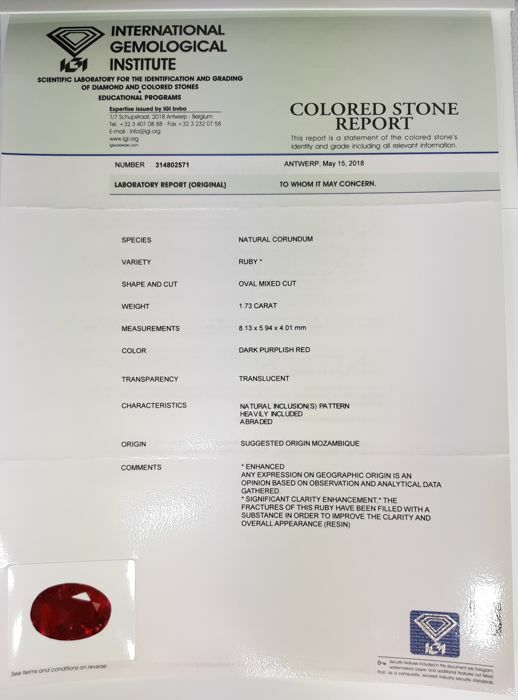 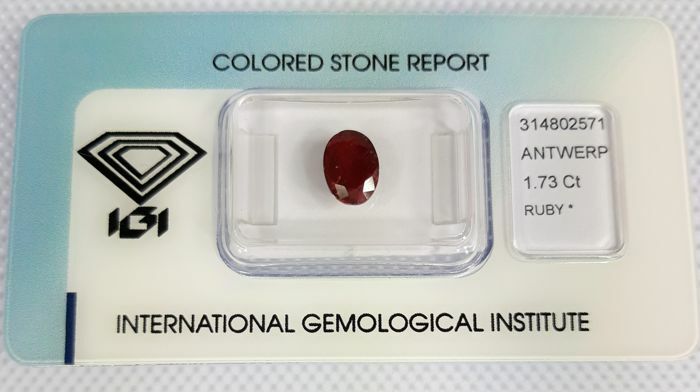 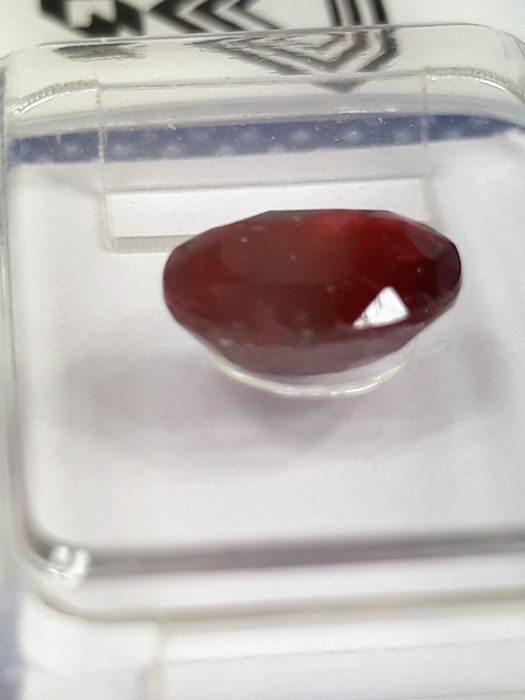 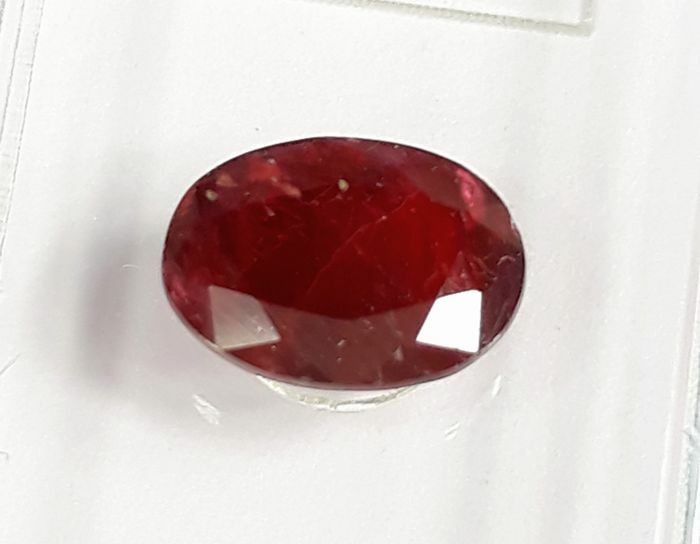 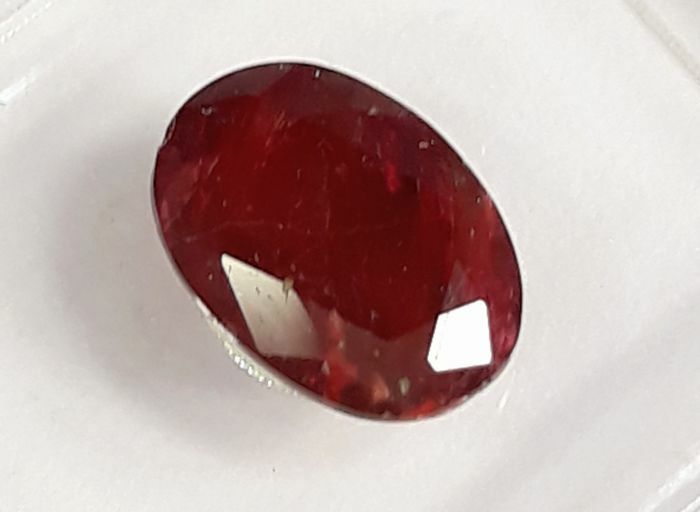 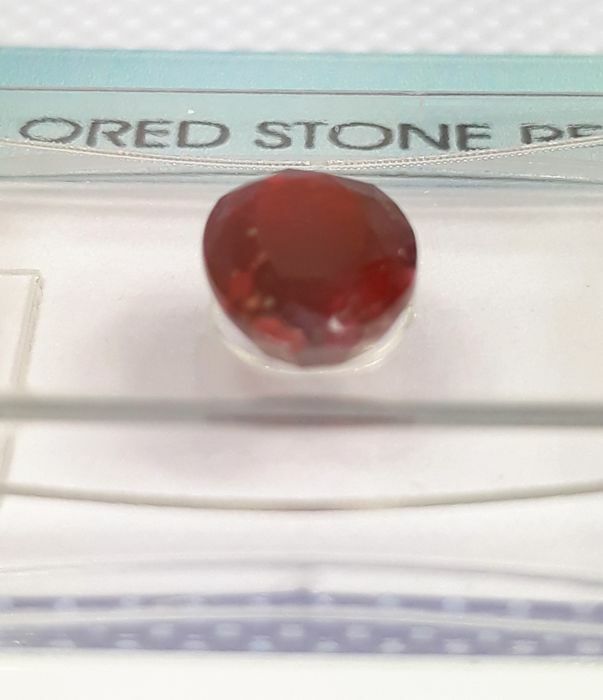 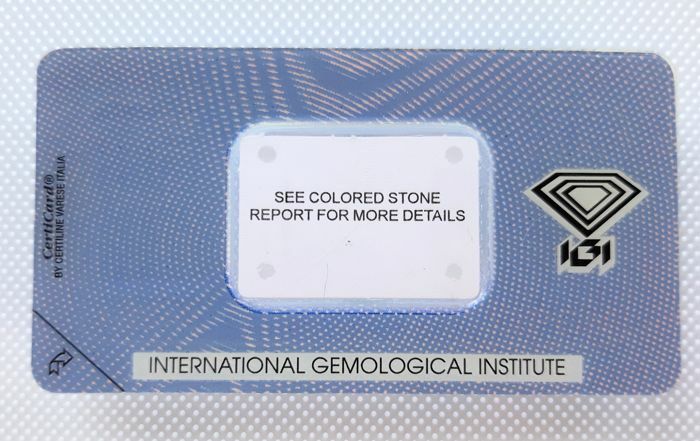 Significant clarity enhancement, the fractures of this Ruby have been filled with a substance in order to improve th clarity and overall appearence (resin).